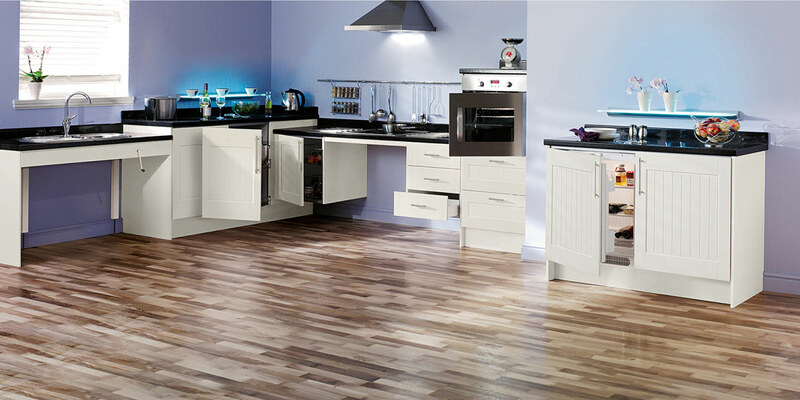 Magnet Trade offer a wide range of kitchens in a variety of styles suited to any kitchen project, whatever the budget. 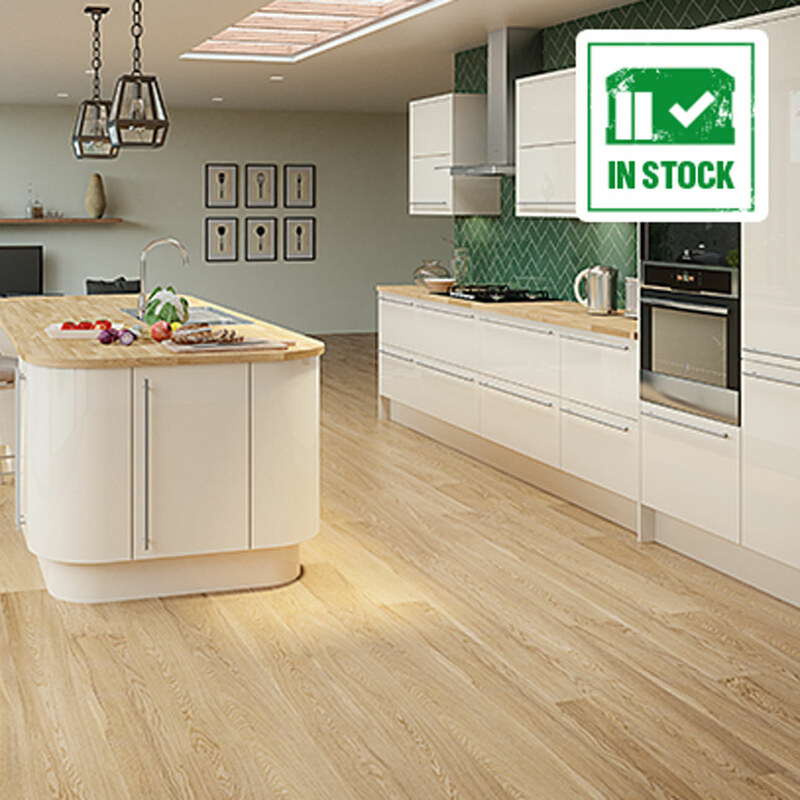 Simply browse our ranges below and click 'save to list' to get a quotation. 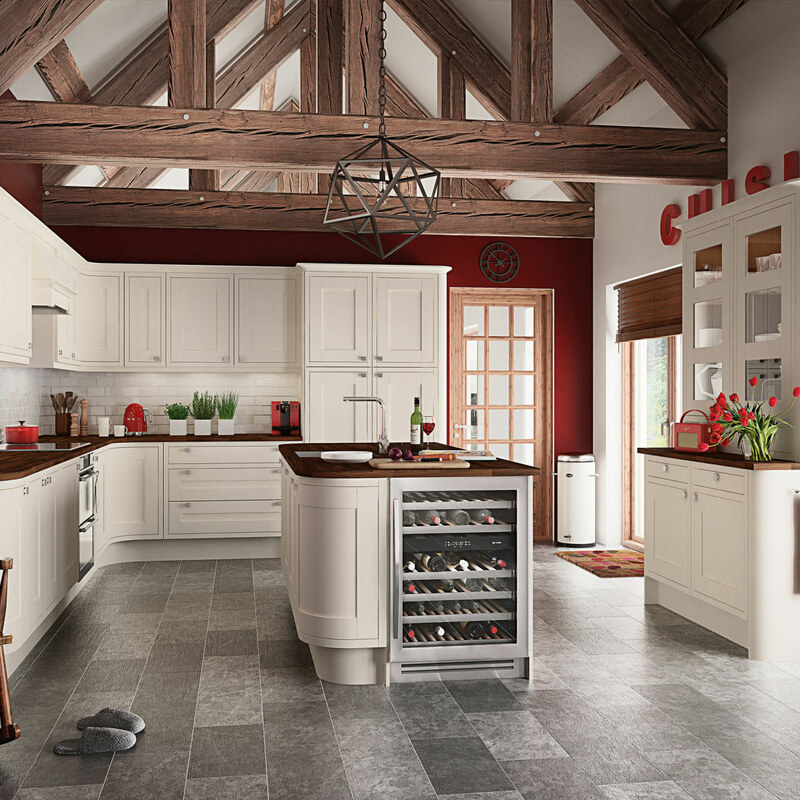 If you’re a homeowner and would like a Magnet kitchen contact your trade professional who can arrange a design consultation for you. 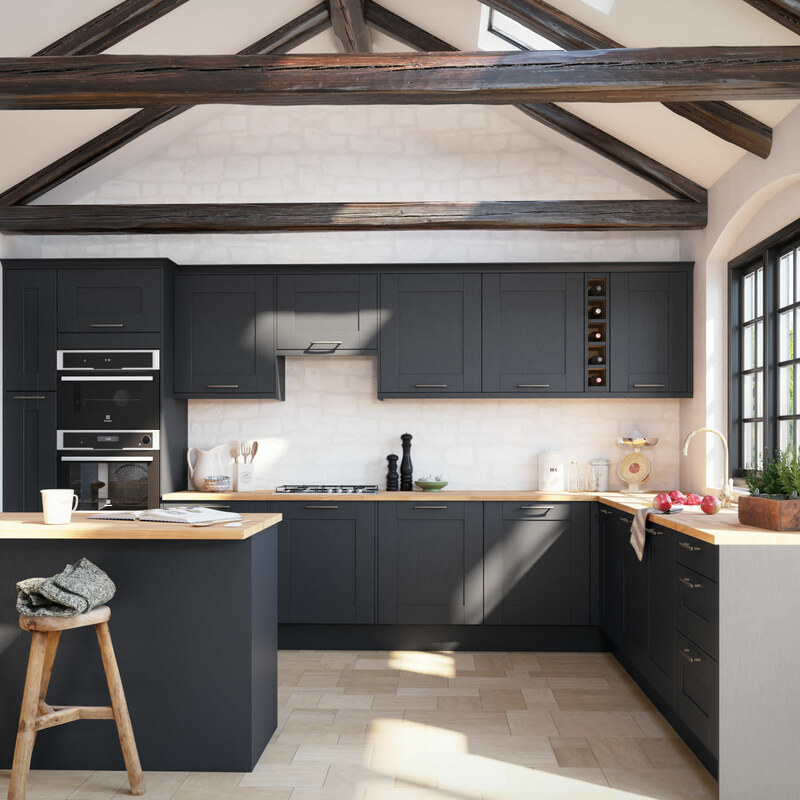 And if you’re in the trade, simply call into your local store now or call us and ask for a design survey to be carried out on site, either way we’re here to help you. No stress, no hassle and always the best trade only prices.